the cafe @calvaryhanford is open before and after services. volunteers get our church pumped full of coffee and many other tasty refreshments. 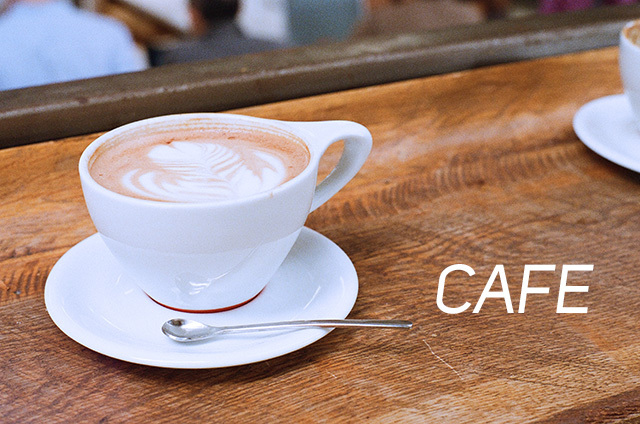 cafe volunteers are scheduled sunday mornings or wednesday nights (or both if desired) and usually work about one shift a month. training is simple and streamlined. if you can work a microwave, you can serve in the cafe. 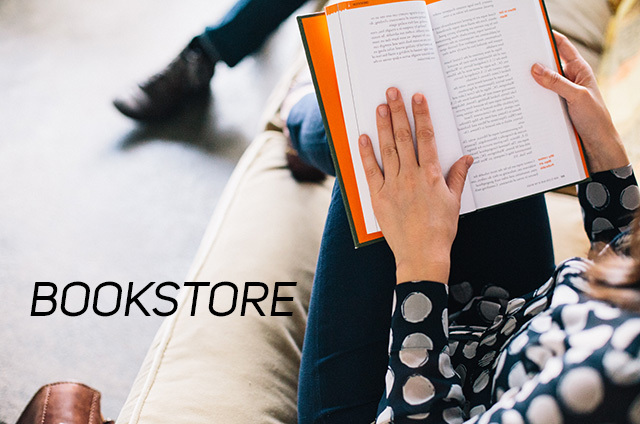 the bookstore is open before and after services. volunteers help get Bibles, study materials, christian books and movies, concordances, commentaries and more into the hands and hearts of the church. we ask that bookstore volunteers be 18 years or older. we’re looking for teachers and substitutes for our sunday morning and/or wednesday night services. our classes are all ages, from pre-school to jr. high. teachers work on a rotation and from a curriculum. 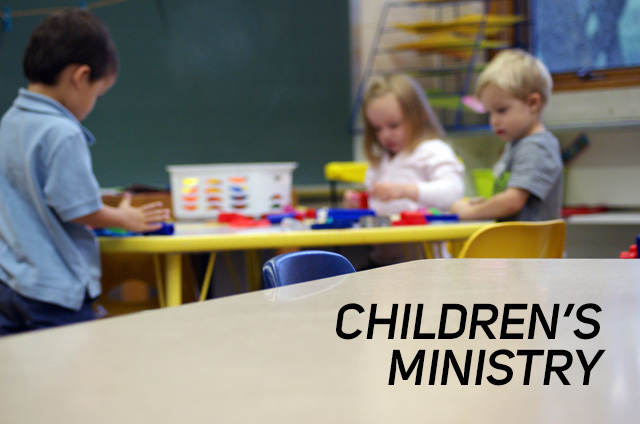 if you are interested in serving in our children’s ministry, we require that you be at least 18 years old, have been attending calvary hanford regularly for at least 6 months and submit to a background investigation. our little tiny babies are lovingly cared for in the nursery during our church services. we ask that moms who utilize the nursery regular would sign up to volunteer. however, other ladies are welcome to sign up as well. 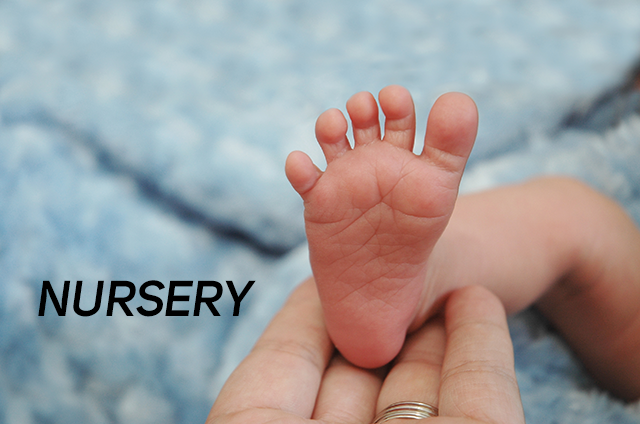 if you are interested in serving in nursery, we require that you be a woman, at least 18 years old, have been attending calvary hanford regularly for at least 6 months and submit to a background investigation. 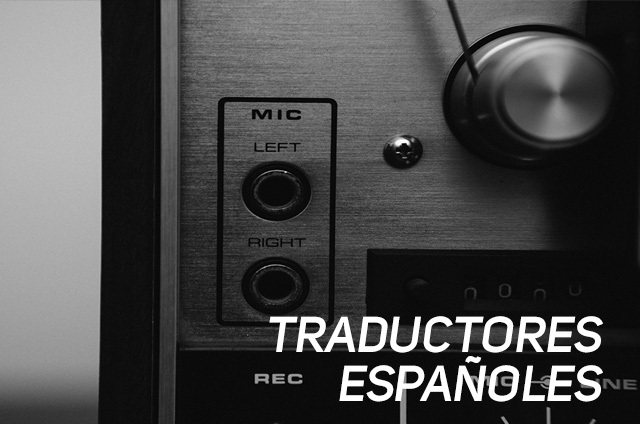 Gustarías ser parte de nuestro ministerio de traducciones al Español? Lo hacemos muy fácil para usted. Si eres fluido en Español y quieres inscribirte, fácilmente haga clic al botón abajo. 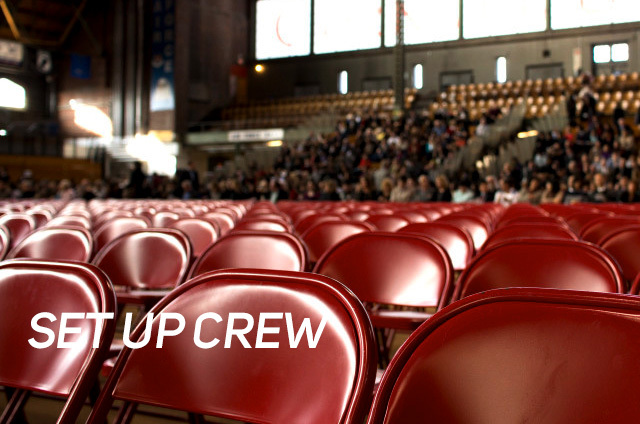 we’re always looking for guys who can help us move some chairs, unlock some doors and get the campus humming on sunday mornings. if you’re available, sign up with the button below. the meal ministry @calvaryhanford is designed to help people who are in a time of struggle, recovery or transition with a week’s worth of dinners. typically, when a family receives a round of meals, a volunteer in the ministry provides 1 meal at their own cost. service in this ministry is periodic and sometimes short notice, however you’re always notified beforehand and given the option to participate. 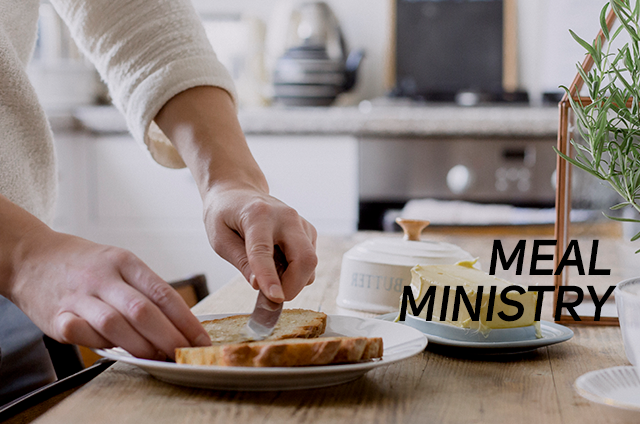 if you want to be a part of the meal ministry, we ask that you be at least 18 years old and be willing to adapt recipes/meals to any dietary needs that recipients may have. 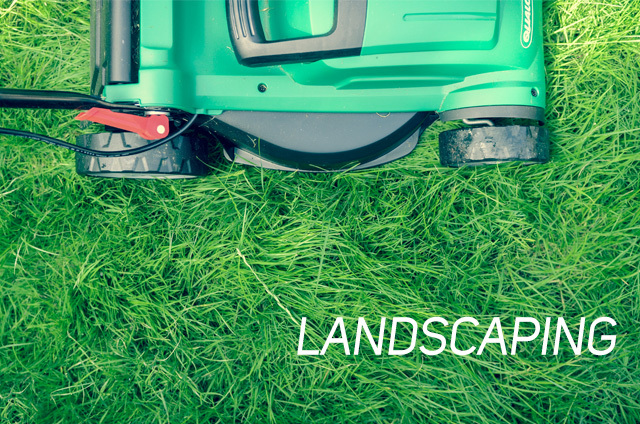 if you have some time during the week and like to work outdoors, the landscaping team might be for you! when you serve on the landscaping team, not only will you be beautifying the campus, but you’ll also be learning great skills like how to properly prune trees, care for roses and more. if you’re interested, sign up by clicking the button below. just like at home, @calvaryhanford needs a good cleaning every now and then. cleaning crews work according to volunteer schedules during the week or on the weekend. 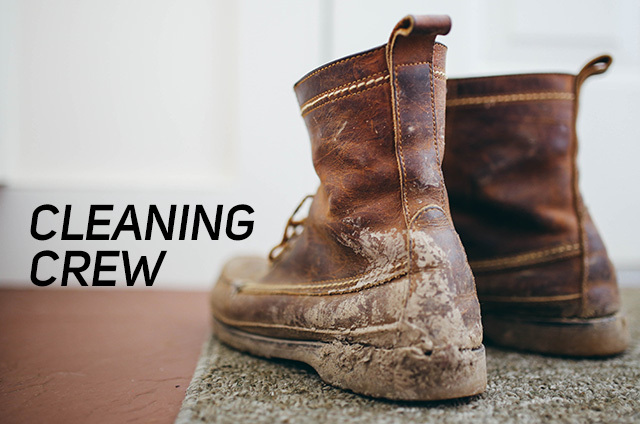 jobs range from vacuuming to washing windows to straightening chairs. this ministry is a great opportunity for families to serve together by beautifying our campus. @calvaryhanford we have a number of different opportunities for musicians to get involved in ministry. 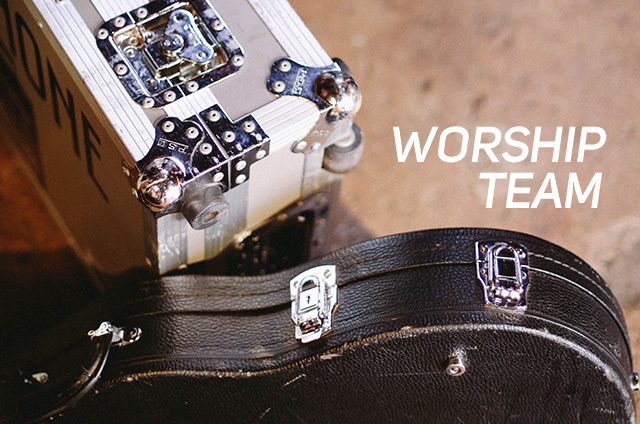 if you sing or play an instrument, we’d love to audition you for the worship ministry. just send us an email below. before you audition for the worship team, we ask that you have been regularly attending the church for at least 6 months. we are always looking for couples who are interested in greeting on Sunday mornings. if you want to meet new people and help welcome them to calvary, then email us below to sign up. 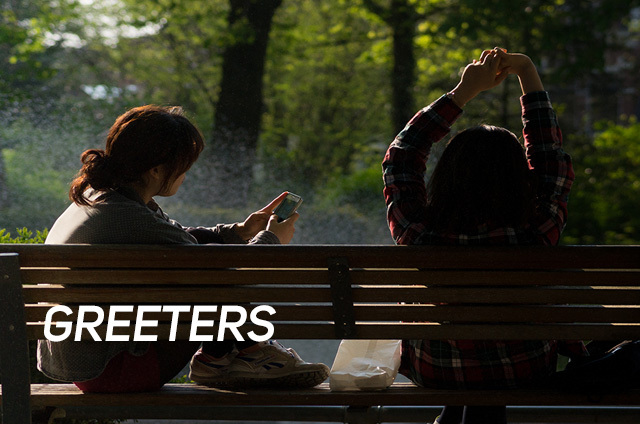 we ask that greeters be couples who have been regularly attending the church for at least 6 months. buttons, switches & knobs, oh my! 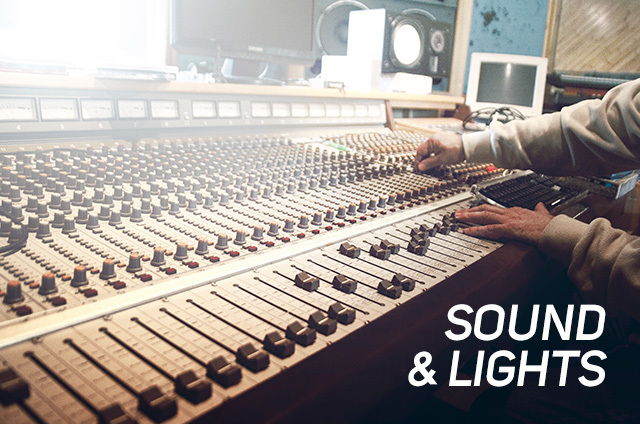 @calvaryhanford the sound and light team is responsible for the technical aspects of our services, including mixing sound, running lights, administrating the internet webcast, monitoring the recording of the service, running the keynotes and more. if you don’t have a techie background, it may seem confusing at first, but we’ve streamlined things enough so that anyone can master the gear and serve in this ministry. if you want to try it out, email us below. if you want to be a part of our sound and light team, we ask that you be at least 12 years old. 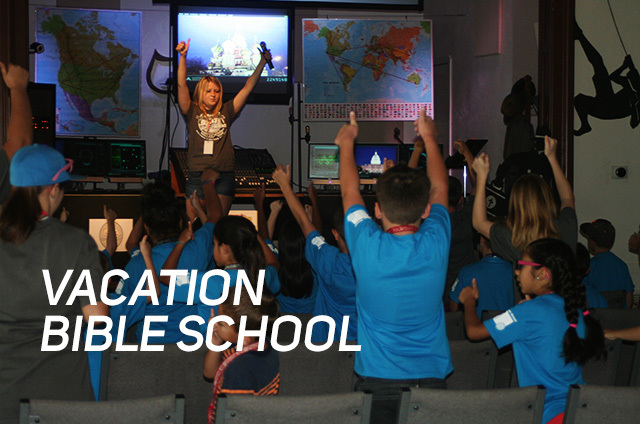 each year @calvaryhanford we have a week long vacation bible school that runs from 8am till noon, monday to friday. this event is a huge amount of fun, but is also a great place for people to serve the Lord. whether you’re older or younger, good with tiny kids or better at other things, we’ve got a place for you at vbs. if you’re interested, sign up below. 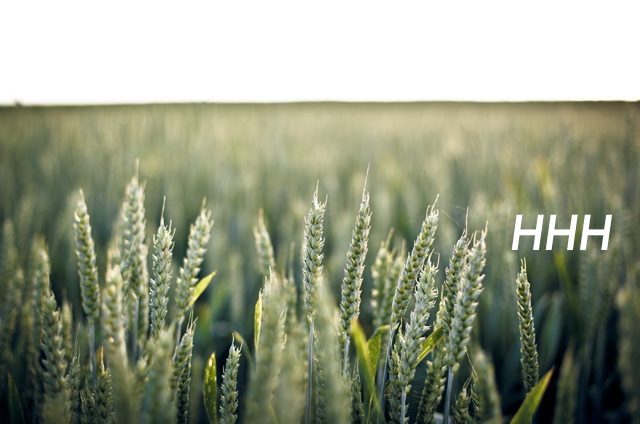 HHH (Harvest Hallelujah Happening) is our annual halloween alternative @calvaryhanford. there are a lot of opportunities to serve including setup, in the kitchen, manning the games/midway stations, helping with pumpkins and clean up. volunteers serve in 30 or 45 minute shifts, so there’s still plenty of time to have fun that night. if you’d like to help out, you can sign up below.